Panaboard UB-5838C Copyboard is particularly popular owing to its large workspace. 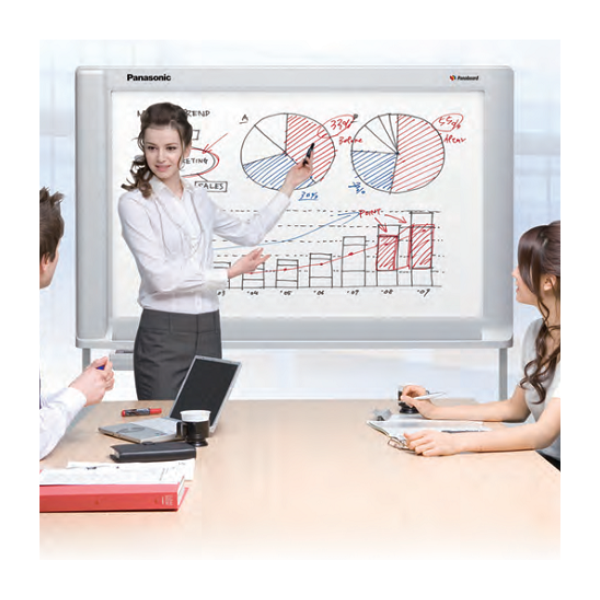 The 76“ work surface with two panels present users with the perfect platform to take notes on. This quality is perfect for a number of applications. Individuals who brainstorm ideas often come up with ideas worthy of lengthy discussions and note taking, teachers working in interactive environments usually invite students up to the boards which leads required a big board, and official meeting often end up with feedback from each member being recorded on a board. How many times do we wonder over the fact that if there was something that would print our handwritten notes right from the blackboard. The fact that we waste so much time writing our own notes rather than have them printed from the blackboard is baffling, well look no further, Panaboards solves this riddle with its state of the art copyboards. 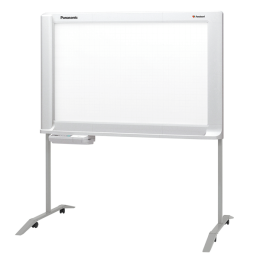 A number of teachers may not be aware of the benefits of using a Smart Board in the classroom as a teaching tool. While the traditional whiteboard already has everyone’s attention, the electronic device is a new technology that is slowly gaining popularity due to its interactive power. The main difference between Interactive Projector systems and conventional "smart" boards lies with the board. With an Interactive Projector, there is no board. The Copyboard is a simple but powerful tool which maximizes results of ones’ meetings. Just like anyone would do on a whiteboard, write directly on the panel surface of the Copyboard, take notes, draw diagrams or brainstorm. 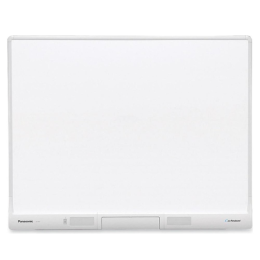 Unlike when using a whiteboard, with a Copyboard one is able to retain their work, having the option of printing or electronically storing what has been written on the board. Or can simply scroll to a clean panel, allowing one to continue writing without losing their current work or train of thought! The newest and most advanced teaching platform in the industry! Yes we are talking about the Panaboard UB-T880W interactive board, the huge 83” screen with its advance multi finger input touch screen that has no parallel. This Panaboard utilises the use of special features to deliver the most user friendly interface to interact with it, coupled with peripherals that make your presentation stand out and make a profound impact on your audience.